Hrustic Brothers Inc. provides transportation services across North East Florida. 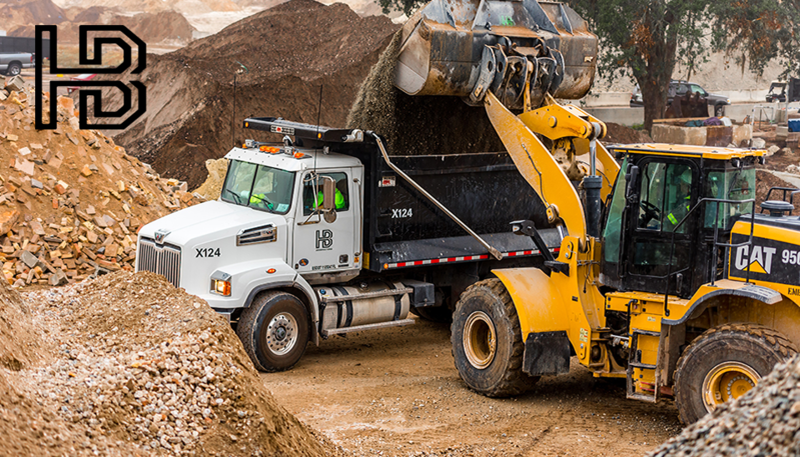 We are equipped to handle any hauling job with extensive experience in transporting and providing fill materials, concrete hauling, unsuitable material haul off/disposal, and on site trucking. Our modern Dump Truck fleet is equipped with a GPS tracking system. This allows us to give our customers real time feedback on a trucks ETA, or location. Hrustic Brothers Inc. is dedicated to providing customer satisfaction while running a safe operation. Give us the opportunity to quote your next job and we will do everything in our ability to turn you into our next satisfied customer! and the result is a long list of satisfied clients. 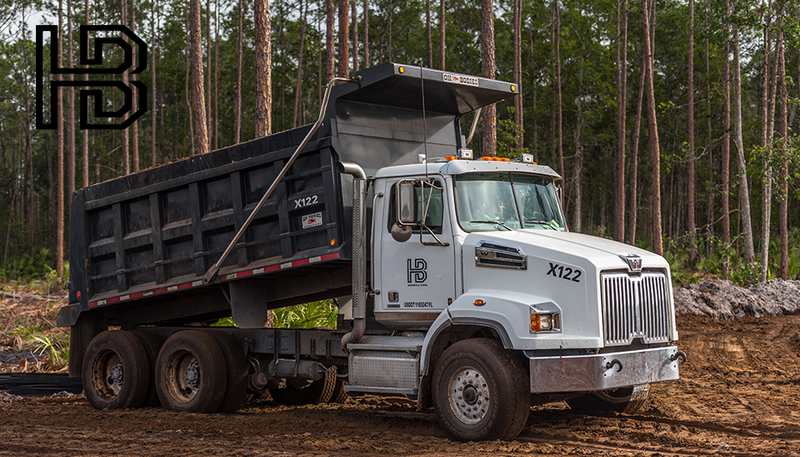 For over 15 years, Hrustic Brothers has provided aggregate and fill material for road construction, master planned communities and similar projects in North Florida. 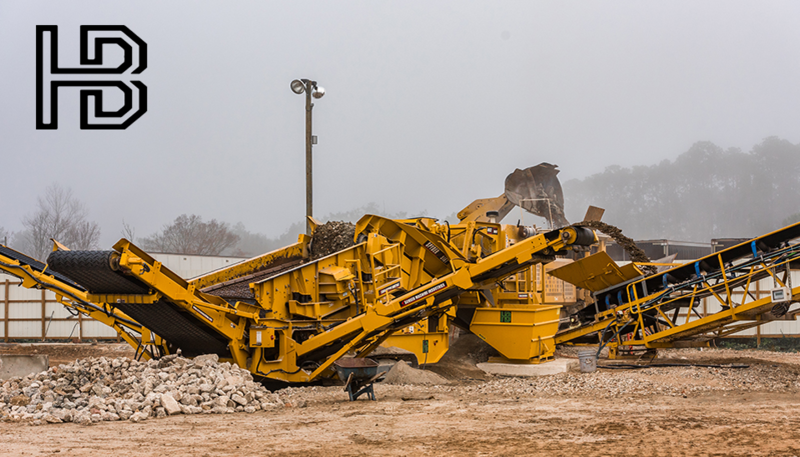 We manufacture recycled concrete aggregate (RCA), source various mined aggregates and can deliver in large quantities. Hrustic Brothers offers an environmentally sound, cost effective method to handle concrete demolition material. We manage the complete process from jobsite pick up, transport to our recycle yard, recycling of all materials and distribution of the recycled materials.